Gabriel "FalleN" Toledo (born May 30, 1991) is a Brazilian professional Counter-Strike: Global Offensive player and former Counter-Strike: Source, CrossFire and Counter-Strike 1.6 player. 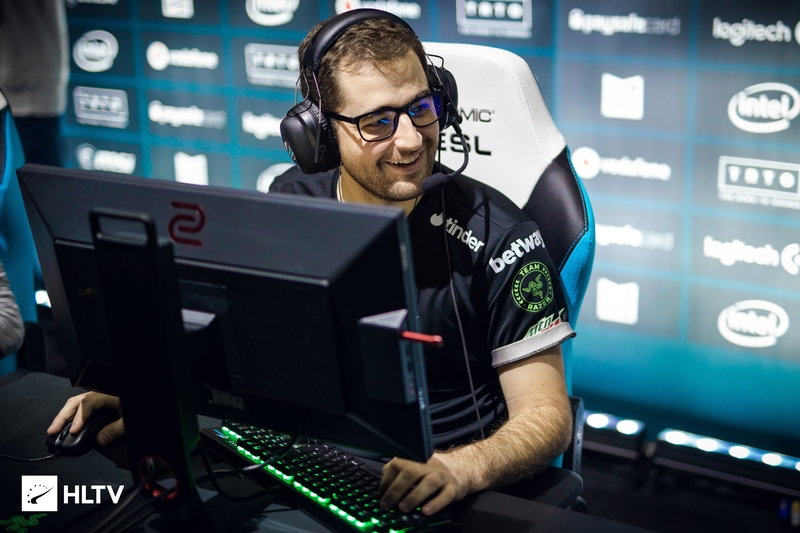 He currently plays the roles of an AWPer and in-game leader for MIBR. In 2015 he was voted the most influential person in Brazilian eSports.. He is the owner of Brazilian eSports organization Games Academy. Last updated on 2018-12-08 (133 days ago). Last updated on 2018-03-17 (399 days ago). Was ranked the 6th best player of 2017 by HLTV.org. ↑ "As dez maiores personalidades do e-sport brasileiro em 2015 " [The ten most influential people in the Brazilian e-sport in 2015] (in Portuguese). mycnb. 2015-12-31. ↑ Lucas Aznar "LucasAM" Miles (2018-01-13). "Top 20 players of 2017: FalleN (6)". HLTV.